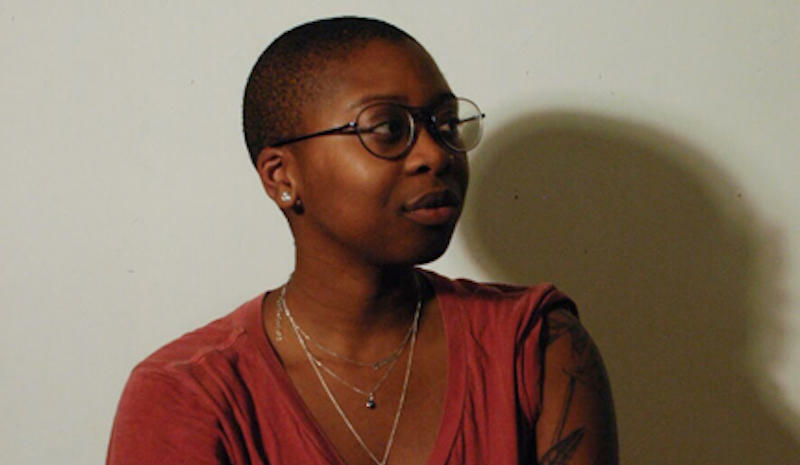 Notebook: The Living Archive is a discussion with writer Zoé Samudzi. She'll talk about her experience in Namibia researching the 1904-1908 Herero and Nama Genocide and conflicting information she uncovered from archived documents. Oakland's MATATU arts collective is hosting the event this Saturday 11/3 at Red Bay Coffee in Oakland. 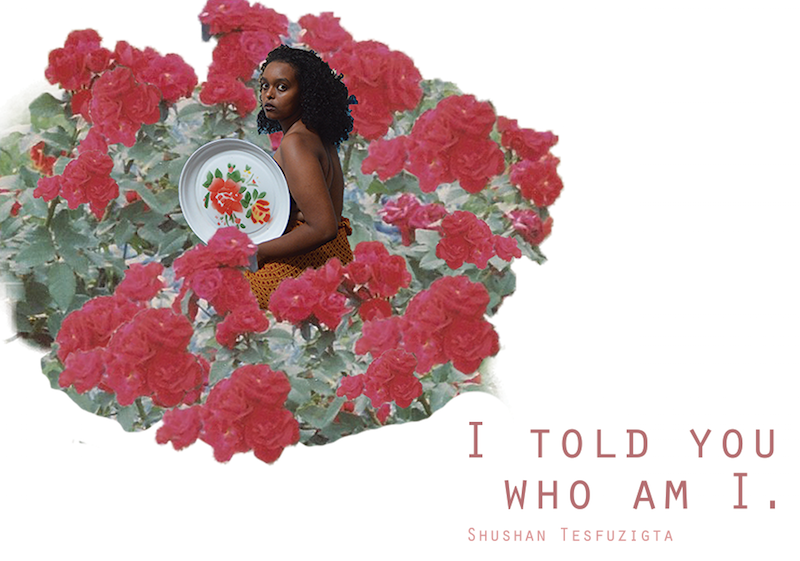 I Told You Who Am I is a text and image-based installation exhibit by Oakland artist Shushan Tesfuzigta happening at the Museum of the African Diaspora in San Francisco. The installation is centered around collected moments of speech that have made up Browa, an ongoing list of words, phrases, and sentences Tesfuzigta compiled that are shared by different communities and languages. The exhibit runs up to December. Enjoy an evening of live performance and conversation with rising Oakland-based R&B singer ASTU. This intimate event takes place at Eristavi's Winery in San Francisco’s Potrero Hill neighborhood on 11/15. The show is part of ASTU’s Airbnb concert series. Catch the screening of Sephora’s film Life Is Fare followed by a discussion on November 8th at the Museum of the African Diaspora in San Francisco. 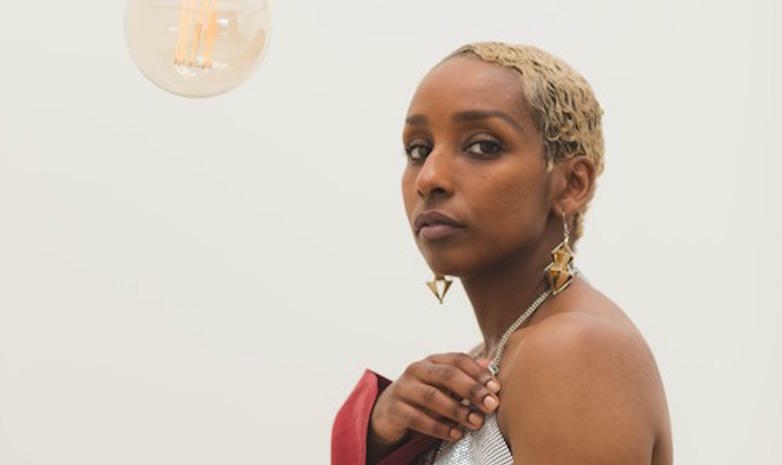 With the 2018 release of her debut album “Patterns”; Eritrean-American singer and songwriter ASTU explores her experiences of love, redemption and black womanhood. The songstress’ path has taken her from being a former minister in Oklahoma all the way to finding a new sense of self and belonging in the city of Oakland. H.P. Mendoza tackles a complicated family story in "Bitter Melon"
Filipino filmmaker HP Mendoza’s first movie, Colma: The Musical, is an indie hit turned cult favorite. 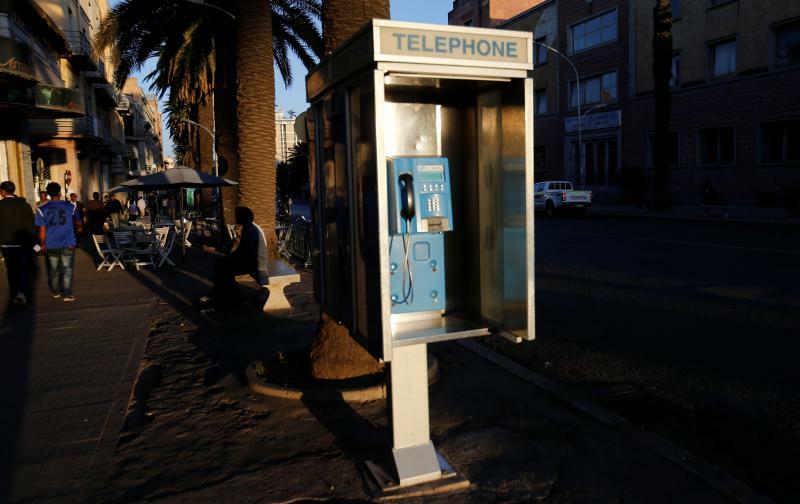 Mendoza's newest movie just premiered this month at the Center for Asian American Media’s film festival, or CAAMFEST. The film is called "Bitter Melon." It’s a tragicomedy set in San Francisco’s mission district that follows a Filipino-American family plotting a murder.